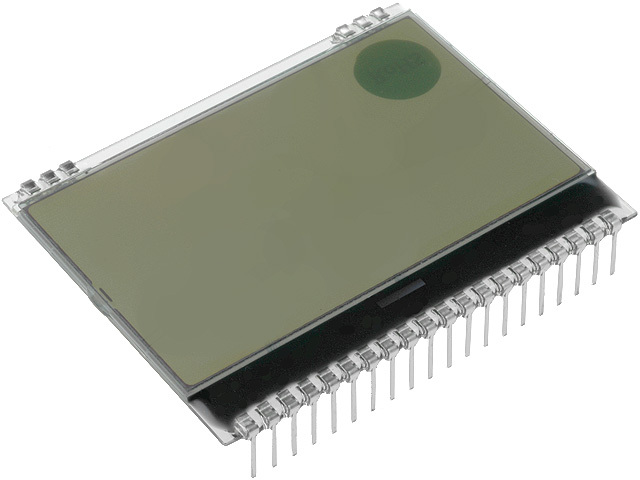 EADOGM128W-6 from ELECTRONIC ASSEMBLY is a graphical LCD display with the resolution of 128x64 pixels. It is equipped with pins that ensure easy and quick installation. In TME’s offer you will also find compatible display accessories: interchangeable backlights and a resistive touch panel.